A patent pending circuit design delivers 3 separate intensities within a single engine. One engine, one pitch is the only way to simply and brilliantly bring a vision to reality. 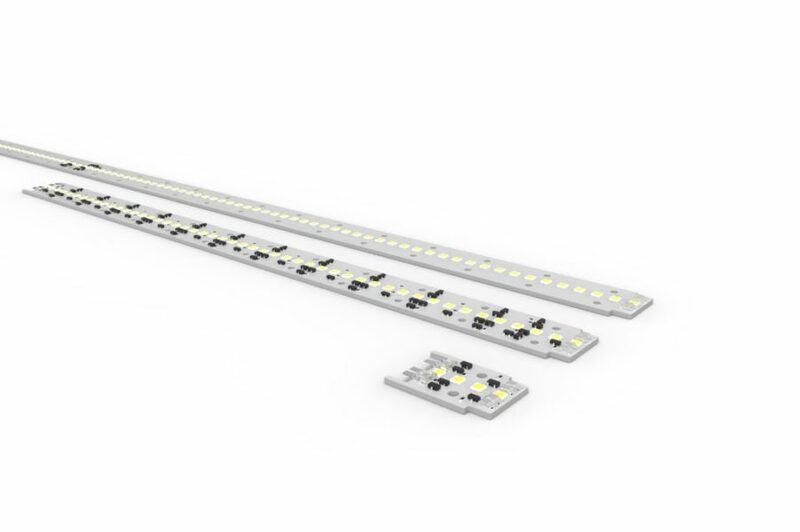 Achieve an uncompromised layer of architectural lighting at any intensity through LED spacing that never changes. This means no hotspots and imaging when paired with the Scout Select Channel and Milky lens. Developed with a straightforward installation process in mind, engine connectors quickly lock together. No tools are necessary even when housing in the Scout Select Channel. Scout’s product line is designed with you in mind. Whether you are the designer, representitve, distributor, installer or end user the line has been built from the ground up to make your life easier. Utilizing state of the art components and rigid engines to deliver the perfect thermal environment, enhancing the life span of the product. Accurately rendered color temperatures define the look and feel of every built environment.